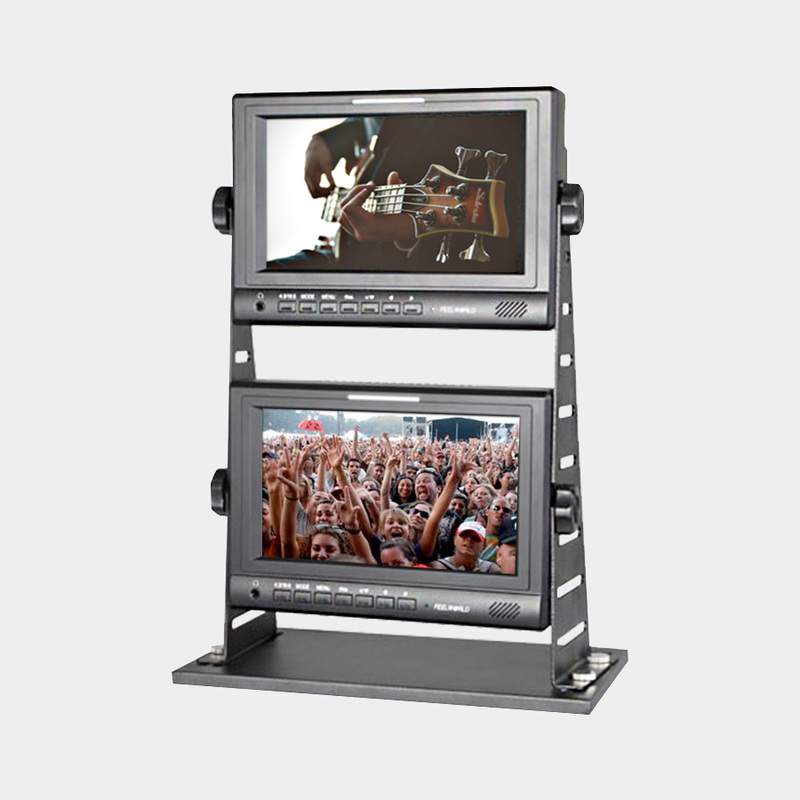 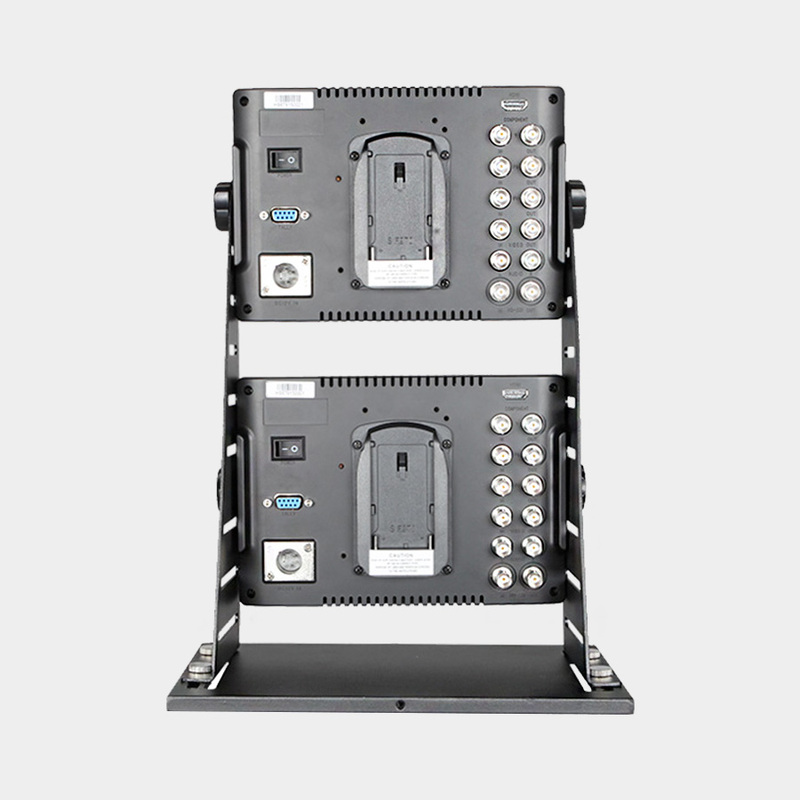 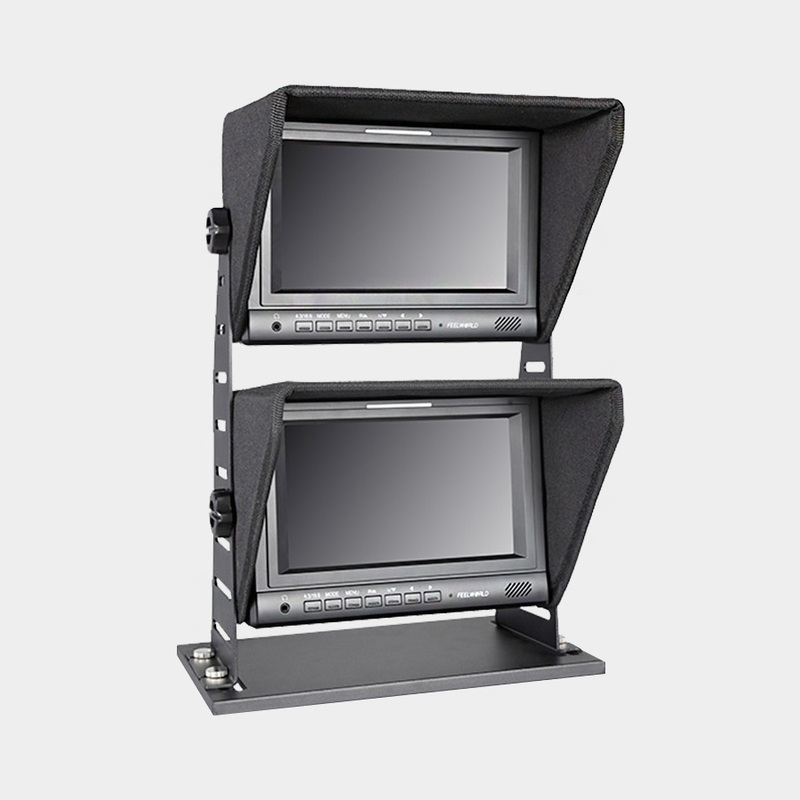 The SBM-FW679-JC/S is a dual 7″ monitor system designed for jib/crane use in TV and film production. 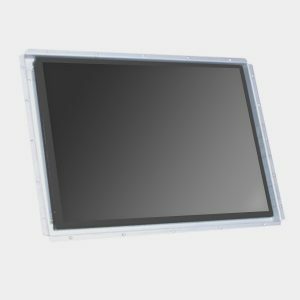 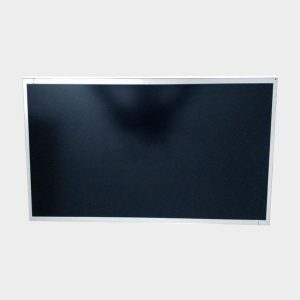 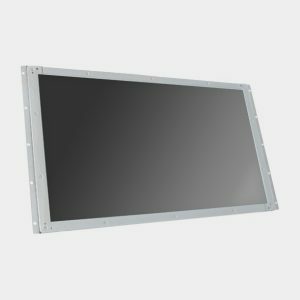 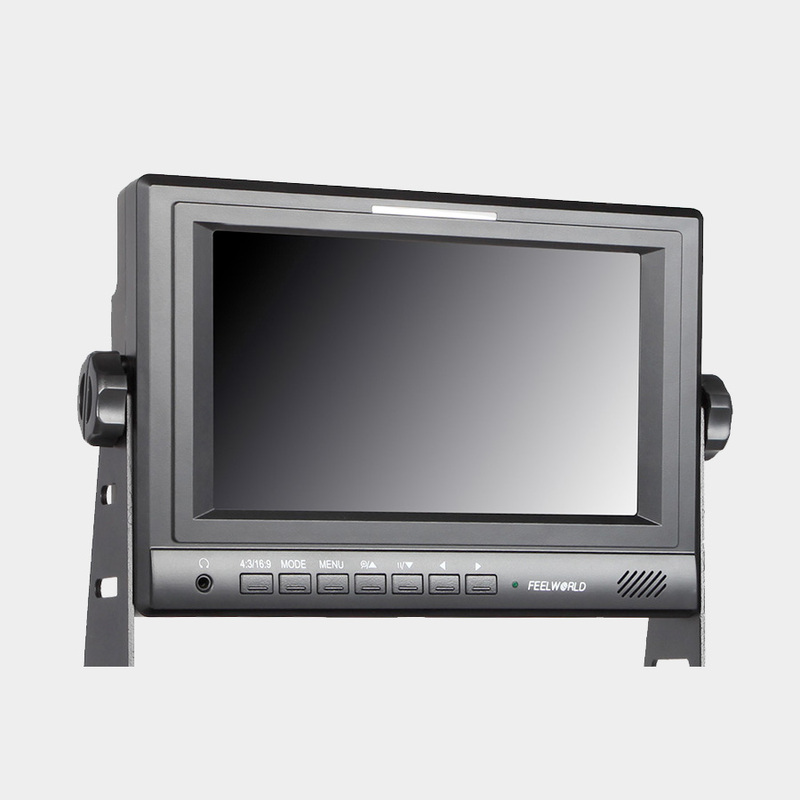 The 7″ LCD panels provide 1024 x 600 (WSVGA) resolution. 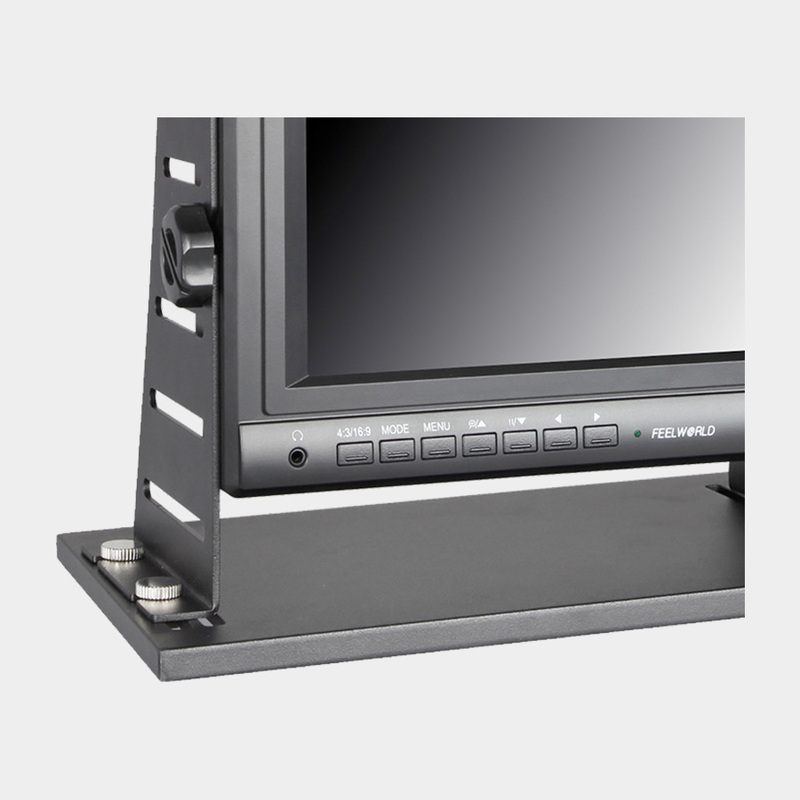 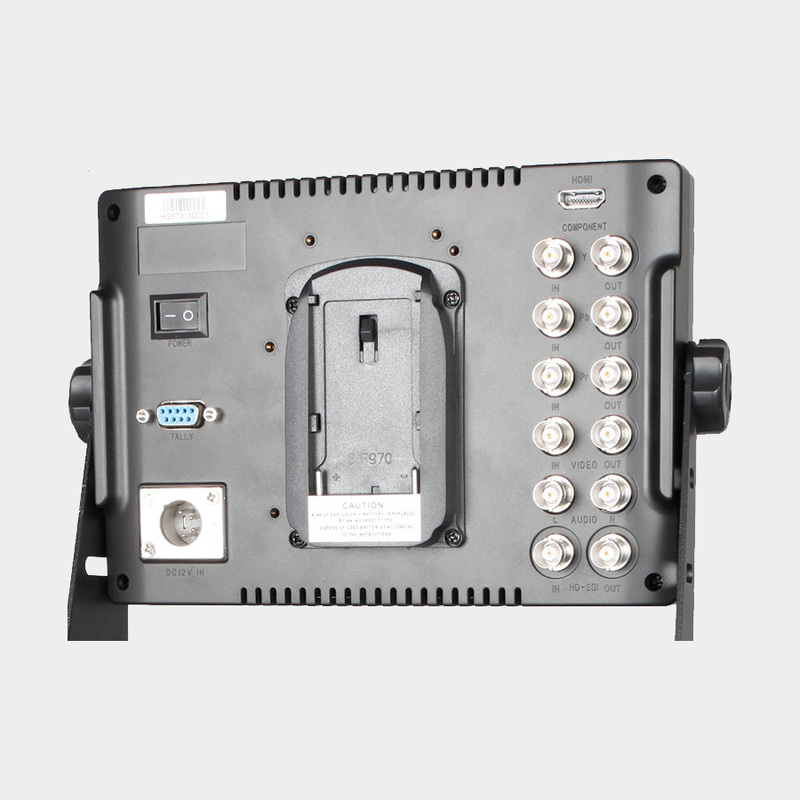 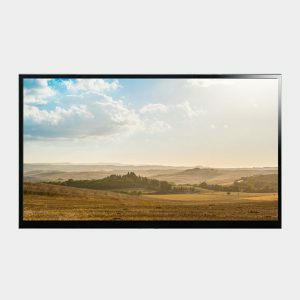 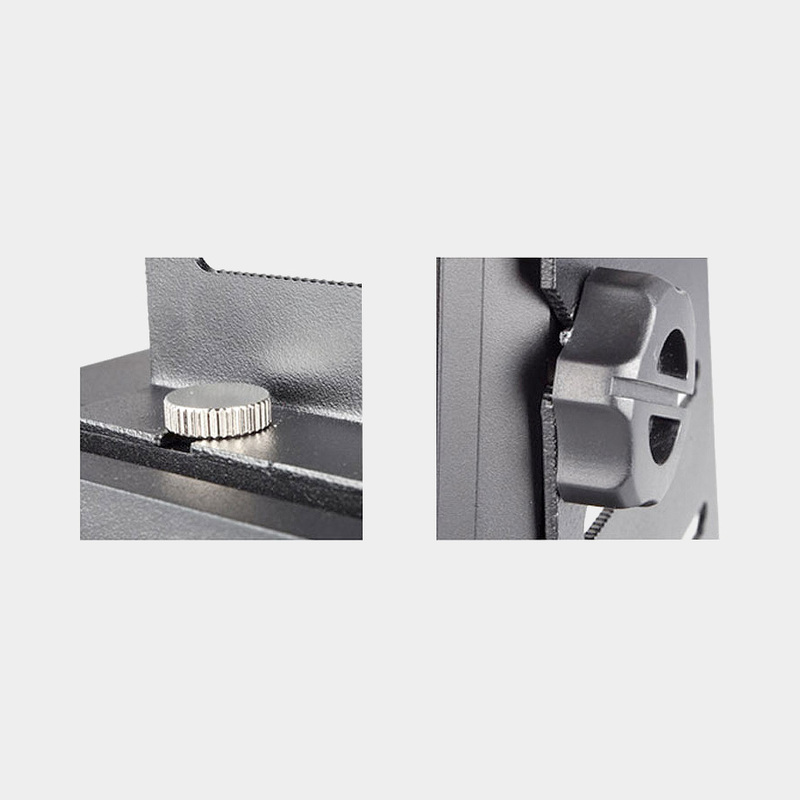 With the option of a battery plate and Component/HDMI/3D-SDI inputs, the monitor is easily portable.